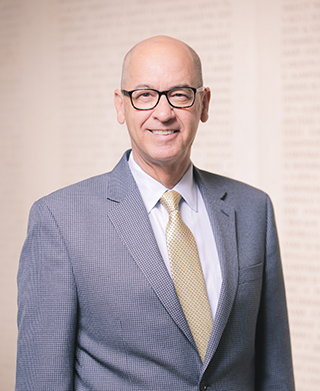 Jim Palincsar leads the overall development effort of the Texas A&M Foundation. He has responsibility for unit-based development, principal gifts, major gifts, gift planning, real estate, strategic planning development efforts and corporate and foundation relations. He also oversees all comprehensive fundraising campaigns that the Foundation manages for the university. Jim has been with the Foundation since April 1990.